Overkill Ventures is Looking for the Most Overkilling Founders from Lithuania! 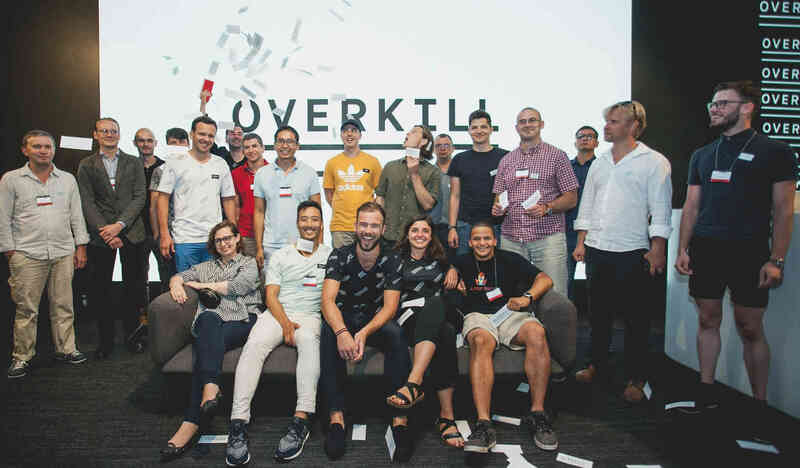 Overkill Ventures is an early stage VC fund that invests in B2B software startups from Central and Eastern Europe and runs mentorship programs with the most overkilling founders in the region. Next mentorship program will start in April and Overkill is currently recruiting startups to invest up to €200,000! Lokalist (Denmark) – automation of used goods selling process. Overkill VC provides pre-seed investment and lightweight mentorship program. Startups get the chance to work together with experienced mentors from Northern Europe and fund’s strategic partners – Lattelecom (LV) un Accelerace (DK). If you want to join Overkill in Spring, apply at overkill.vc/apply or overkill it and get an intro to our team!